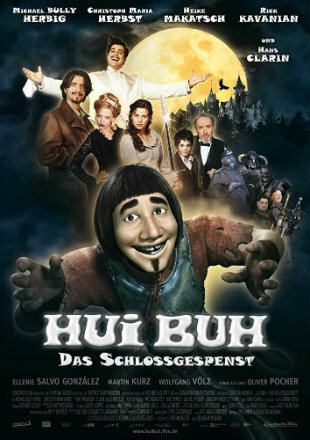 Movie Story: Five hundred years ago, Hui Buh cheated in a card game, thus was turned into a ghost by thunder lighting. 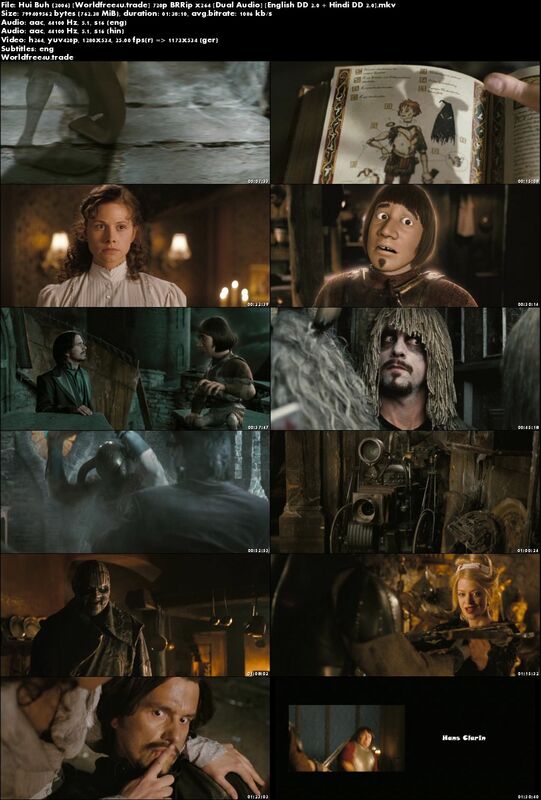 For all this time, he has lived in the castle alone without anyone to care. Until when King Julius moves in for his wedding, Hui Buh knows he has to use every trick of his to keep the long-wasted ghost license.